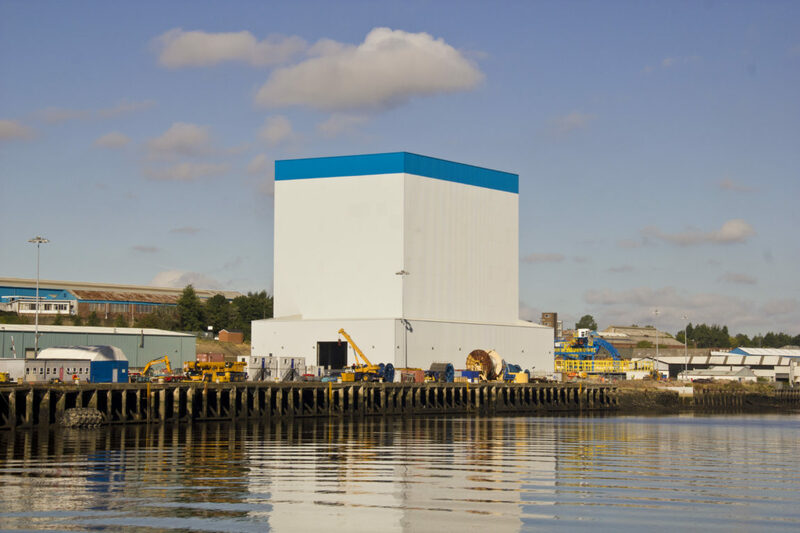 For 30 years, Shepherd Offshore has built a significant portfolio of new and regenerated industrial property developments for blue-chip clients in the North East and Scotland. Our development offering includes turn-key design and bespoke builds across a wide range of sectors. To encompass and appreciate both your manufacturing processes and your logistical needs, we can take either a multi-phased approach or a mixed-use strategy. Our industrial schemes comprise of high-quality developments. Our current clients occupy a wide range of properties, from single units on a standalone basis to a 85,896ft² bespoke international manufacturing facility, developed to meet the specifications of a customised design strategically built to allow an upper capacity of 700Te per unit. Shepherd Offshore understands the importance of ensuring all industrial developments are fit for purpose and strategically positioned. We also appreciate the values of our client companies and their stakeholders. From the identifying and securing of suitable land, through to the design and build stages – our experienced property development teams will project manage your scheme from start to finish. We work with a select team of industry specialists to ensure your project needs are carefully considered and successfully met. As a reputable company, firmly rooted in the regional landscape, Shepherd Offshore has established relationships with high-quality and reliable construction firms across the North East and Scotland. We work with experienced and specialist chartered quantity surveyors and cost consultants. By collaborating with these partners, we deliver industrial properties with a commitment to ensuring long-term quality, safety and security for both residents and all stakeholders alike.